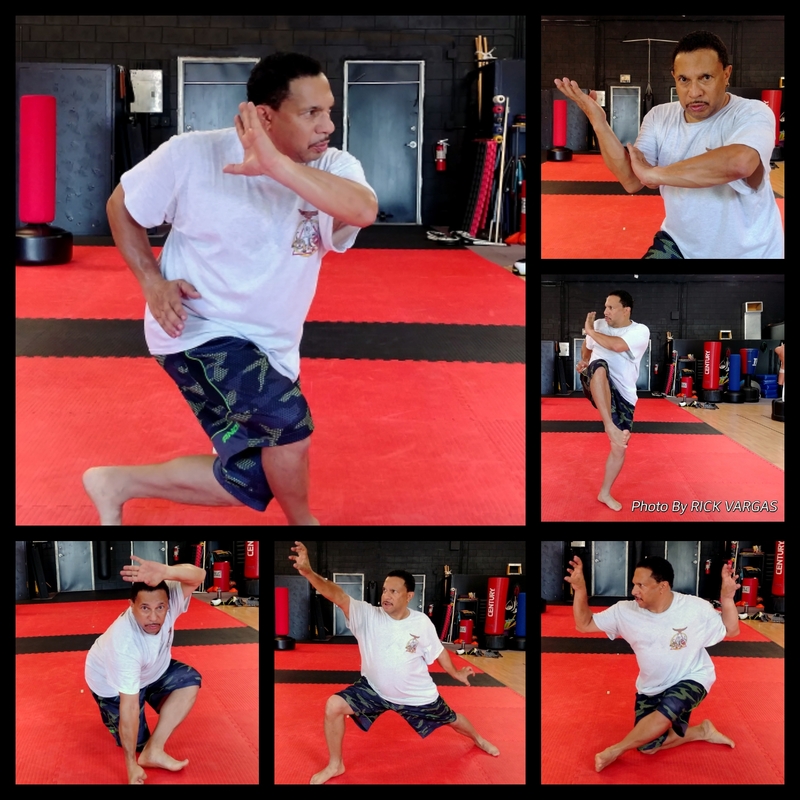 Interested in Martial Arts but can’t decide what to take?There’s Karate, Kung Fu, Taekwondo, you know about those but you’re not sure what to commit to. There are lots of MMA gyms cropping up, but they’re generally for young athletic fighter types, it may not really be your thing, the training is discouragingly tough and possibility of frequent injury is higher. 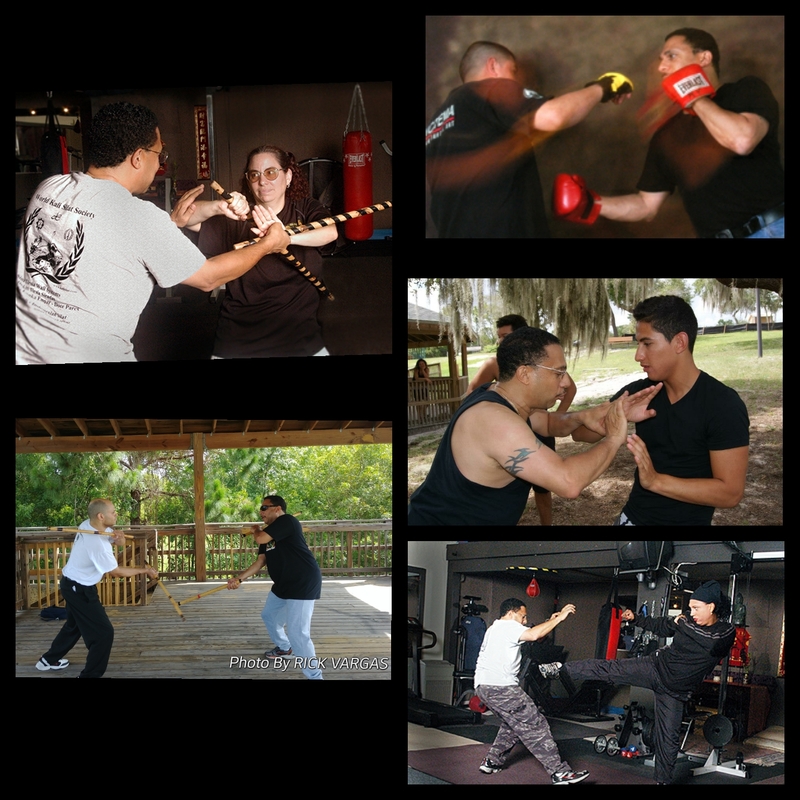 Try training with Rick Vargas Kuntao Silat Kali & Self Defense Training Group. 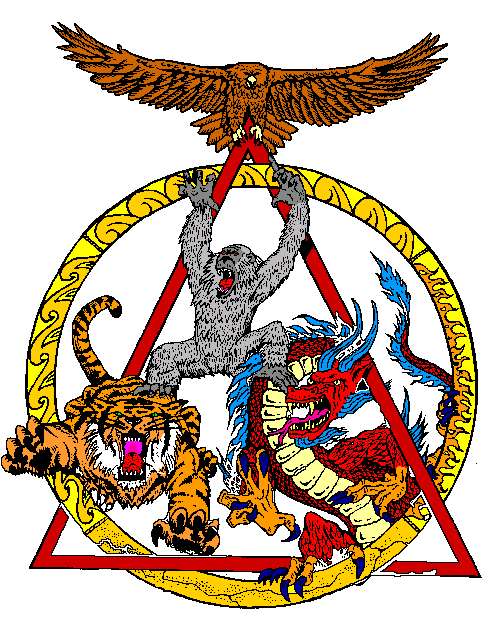 We train skill sets from various martial arts with Filipino Kali and Indonesian Silat concepts predominating. It’s not Sport Based, so you don’t have to compete or “beat” anyone. It’s personal development based, and self defense oriented. It’s not for Children,16 with parents approval, 18 and up. Currently my students are in their 40’s through 70’s. It’s not athletic or fitness based. Fitness is important, you may need to outrun an attacker. I don’t run a killer conditioning class. You won’t have the luxury of a warmup and stretching during an assault or ambush, you’ll need to act as you are with what you have. It’s geared to the average person, it’s a thinking person’s martial arts training. Time: 10AM Saturday Mornings. But call to confirm before coming, sometimes we train off location, outdoors, sometimes we reschedule. Instructor reserves the right to decline anyone’s participation at any time. 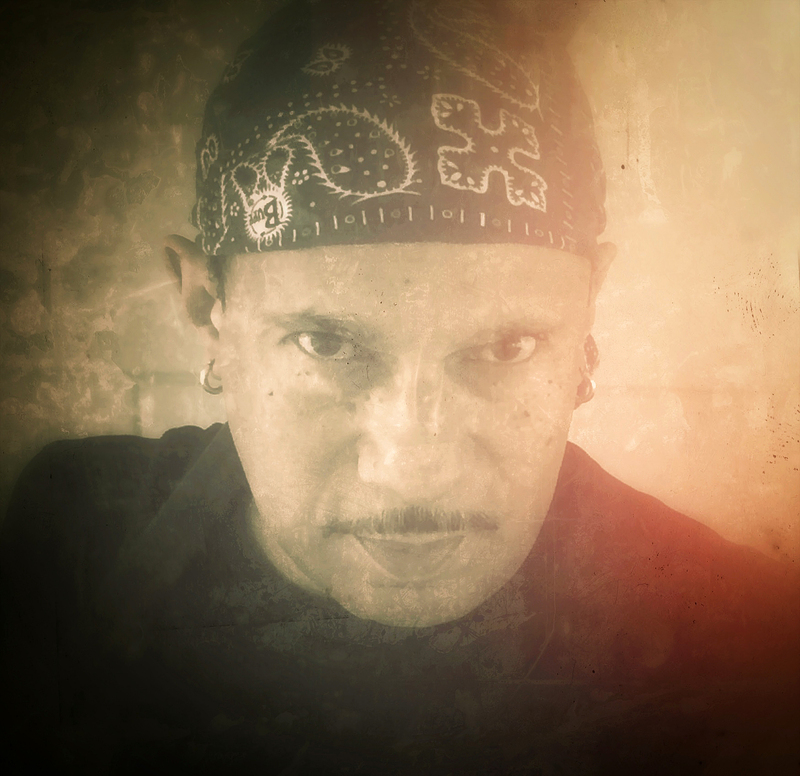 This is serious stuff, not for play, not for people with a bad attitude or unsavory character. I make that determination.